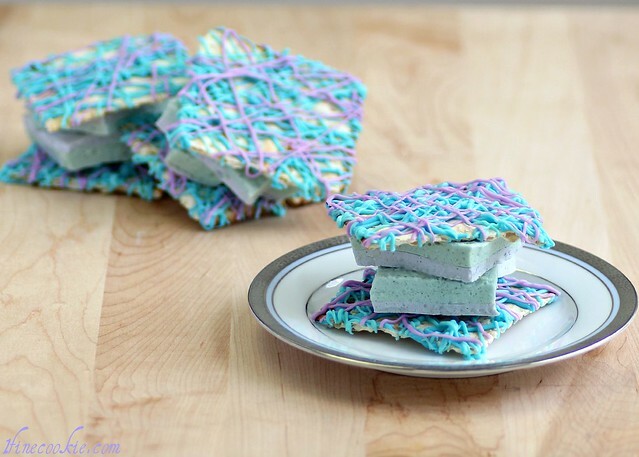 The greeting of “Happy Easter” conjures up many happy memories of childhood. The holidays of Easter and Passover have deep religious roots that are celebrated from days and weeks leading up to the holiday or just the day itself. Easter, Passover and related holidays are not always on the same date each year but do fall within the same timeframe. For many, in the Northern Hemisphere it is also associated with the many colorful sites and sounds of spring when color emerges from the drab of winter. This time of year offers photographers a kaleidoscope of ever-changing subjects to choose from. The cherry blossoms swayed in the spring breeze in the image below. With the camera and telephoto lens pointed up into the tree, focus was locked on a blossom bud. 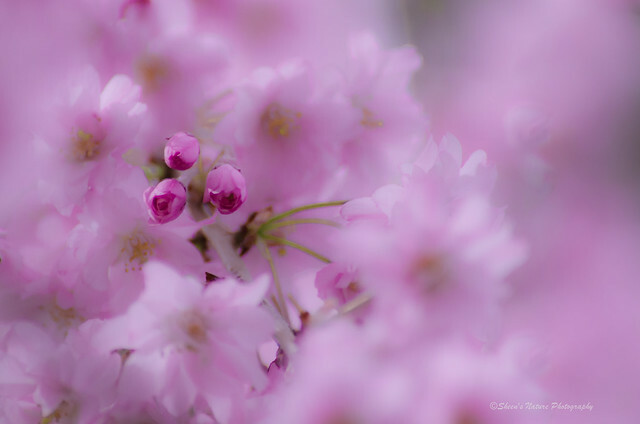 The effect was a soft wash of spring color complementing the gentle blossoms. Easter symbols and celebrations have deep roots that have evolved and converged over centuries. The Easter Bunny goes back to a time when people worshiped gods and goddesses, as early as the 13th century. There was a Teutonic deity name Eostra who was known as the goddess of spring and fertility. Her symbol was the hare due to it's fertile, reproduction rate. 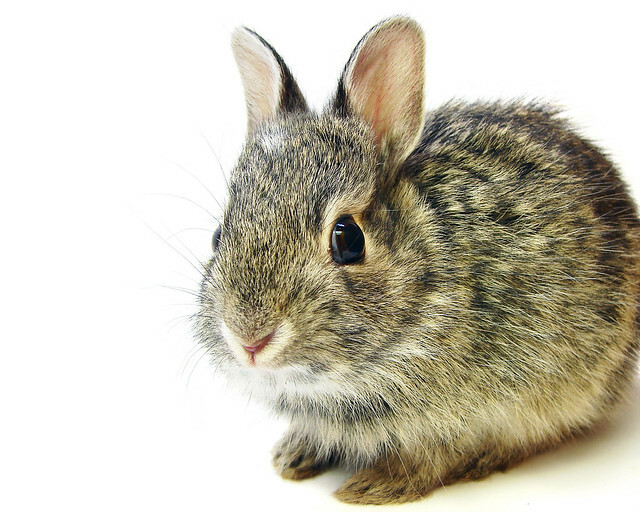 Outside or indoor photography, bunny rabbits delight as sweet, gentle pets or when they are seen in the wild. 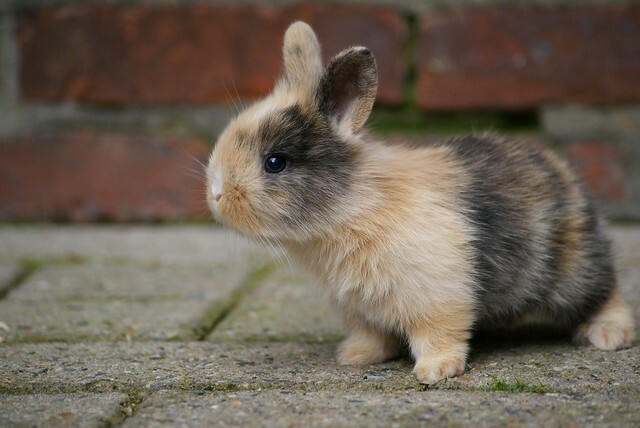 The telephoto lens and shallow depth of field emphasized the rabbit's soft fur. A studio photography approach used a wide angle lens and small depth of field. As Spring represents new life and rebirth over the course of time, another ancient symbol of fertility, new life and religious beliefs is the egg. 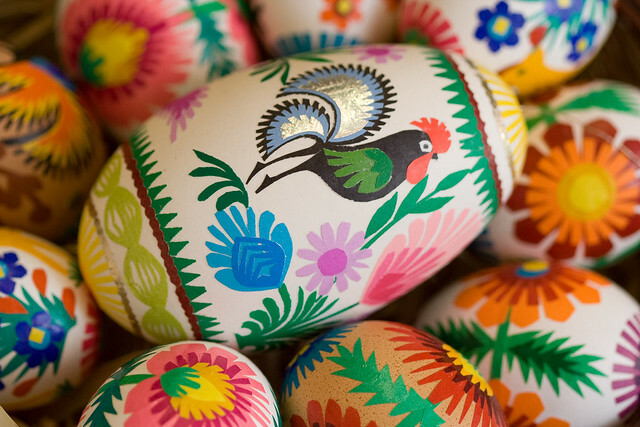 Easter eggs today are decorated eggs using a single color or patterns and designs. 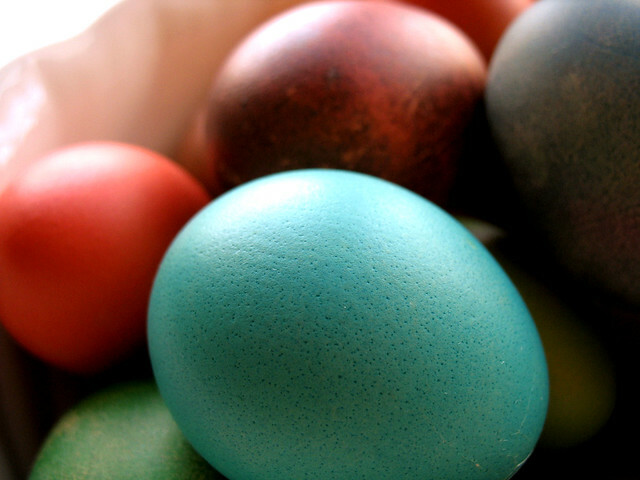 A closeup shot shows the rich aqua-dyed egg's texture. Passover, a Jewish holiday, celebrates spring, birth and rebirth. It also observes a journey from slavery to freedom. On Easter Sunday, Christians celebrate the resurrection of Jesus Christ. At schools and in public settings, Easter is celebrated in many forms from parties, feasts, easter egg hunts and parades. A lovely portrait approach emphasized the delicate, delicious dessert. An outdoor setting before the hunt begins. Looks like a convergence of details in a storybook. Flowers at Easter decorate the woods, gardens and our tables. Both the dogwood (white and pink) and lily have become symbols for the Easter season. As in the egg and the rabbit, their attachment over the course time has been referenced in myths, poetry, art and literature. Spring is a perfect moment to walk around with a point and shoot or your favorite walk around lens. 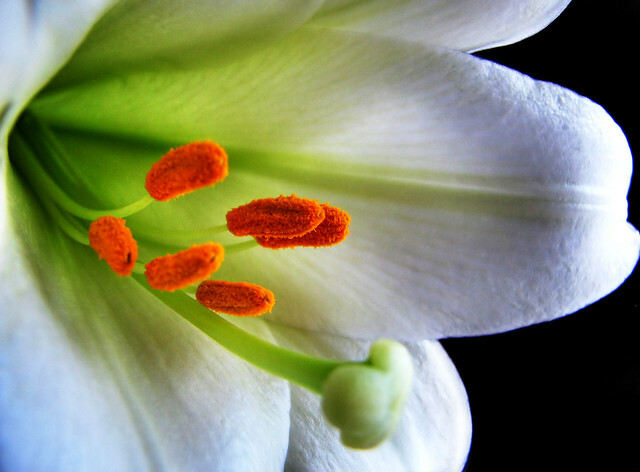 Macro lenses emphasize the little details that most viewers wouldn't notice without a photography. Spring flowers are used in observance of Passover. From lilies, tulips, cherry blossoms to violets, daisies and irises, a wonderful spectrum of color is used. 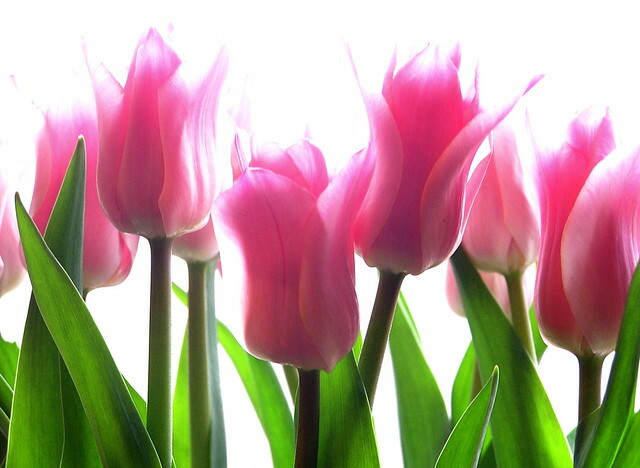 Spring represents energy, birth, growth and life. 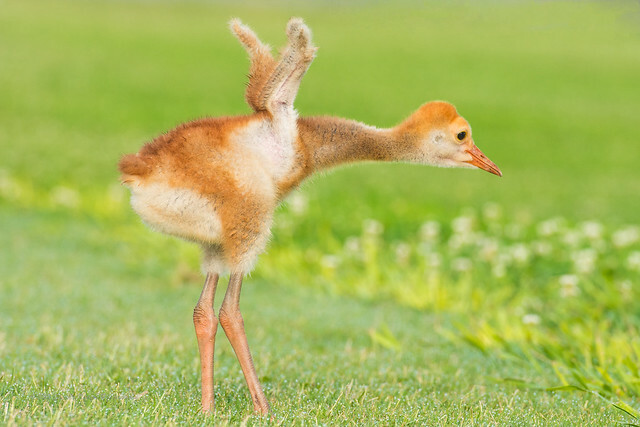 The baby sandhill crane was so much fun to photograph. Watching this little bird test his undeveloped wings and explore the earth last weekend was a gift in itself. Colorful photography moments surround us from sun up to sun down. Bunnies, birds, flowers and the new colors of spring provide photographers with many joys to observe from behind the lens. 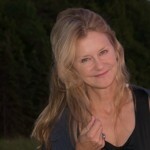 So get out this Easter and think about the wonderful opportunities that abound for photography.